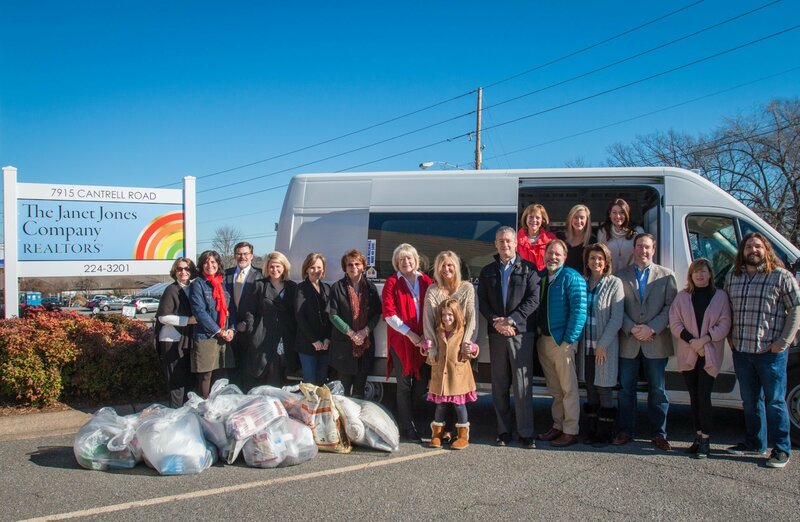 In partnership with our agents, The Janet Jones Company supports local charities and organizations across our town. 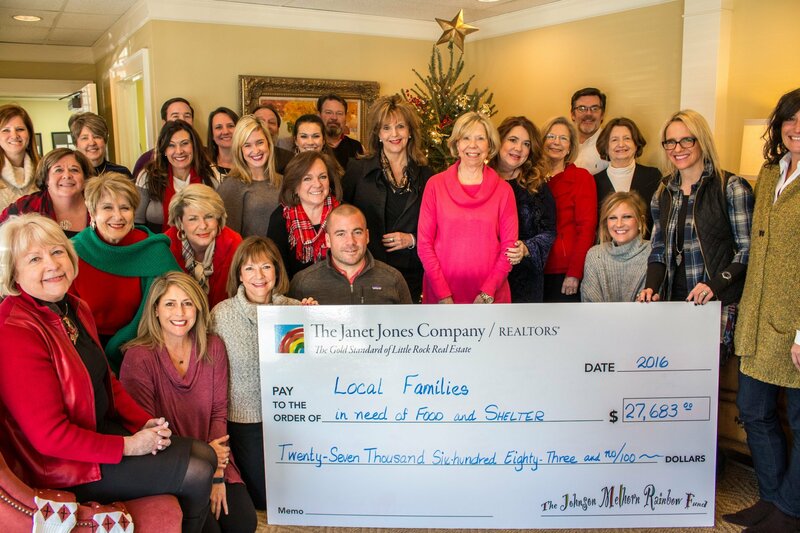 The Janet Jones agents are community leaders serving on boards, commissions, and committees, chairing fundraisers, coaching little league teams and volunteering in the classroom. We invest our time and our money in Central Arkansas. We are committed to helping build an even greater community. 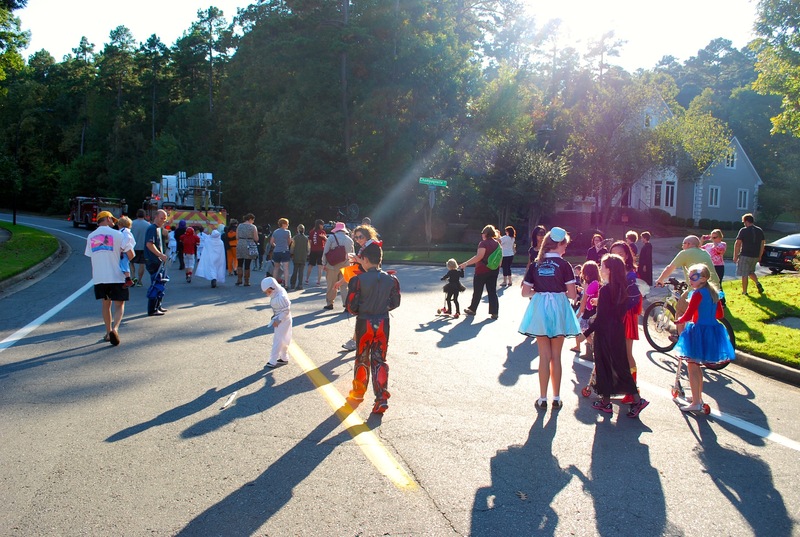 Part of the way we do that is through The Johnson Melhorn Rainbow Fund. 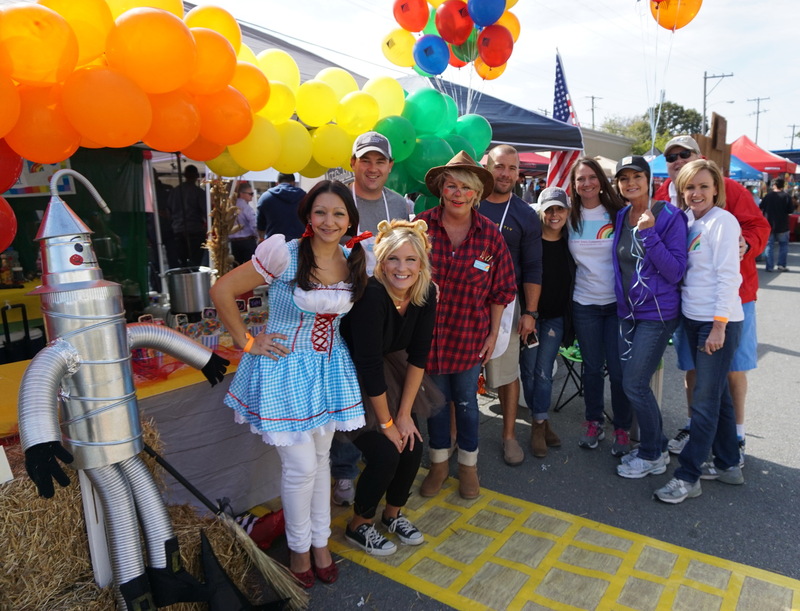 Here are some of the ways in which our agents give back and are involved in the community we love. 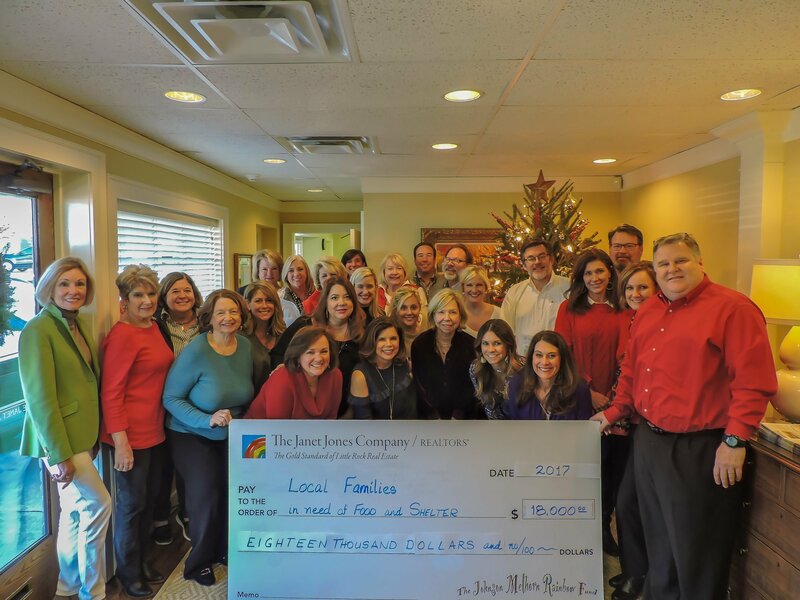 We were so happy that our Community Assistance Fund was able to contribute over $18,000.00 to local families and organizations for food and shelter this year! 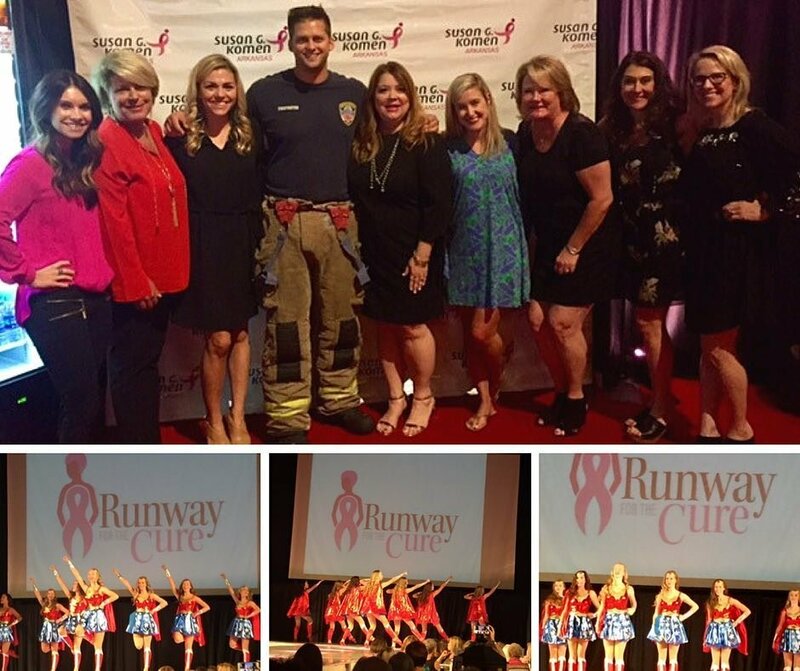 We were honored to be able to sponsor a table and attend this important fundraiser! Each year our Company presents two Potentiality Awards to two deserving students at our Partner in Education school, Jefferson Elementary - Congratulations Carson and Nix! Our friend Aaron picked up a van full of clothing and toiletries for our homeless friends, donated by our friends, agents, staff and customers! 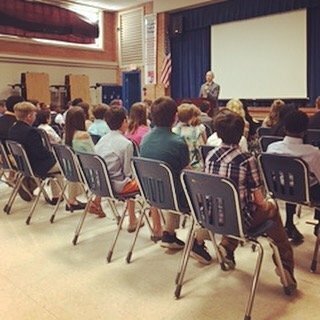 The Johnson Melhorn Rainbow Fund Gives Away $27,683.00 in 2016! 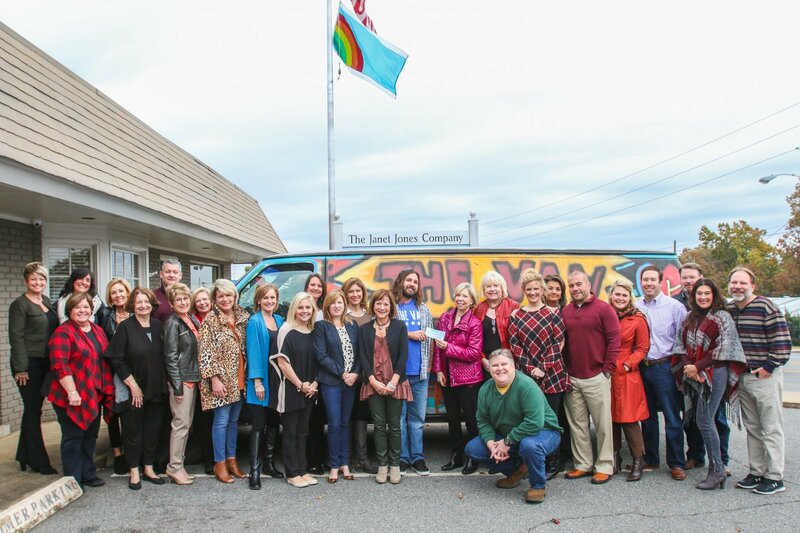 The Johnson Melhorn Rainbow Fund was honored to present a check for $2,500.00 to The Van, a wonderful nonprofit organization that does tremendous work for our homeless neighbors! We are helping to replace their very tired, much used van!They are in need of lots of basic items, men's socks, jeans, underwear, coats, blankets, etc. Visit their Facebook page to see how you can help! We are so proud of our own Scott Johnson, who was given "The Heart of the Home" Award by the Family Home of Little Rock. Scott has served on the board for the past 5 years and is now Board President. 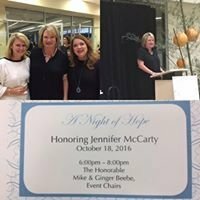 The Family Home of Little Rock is a hospitality center that provides lodging for parents that have babies in the NICU and for those patients undergoing cancer treatment at UAMS. We love having a booth at this community fundraiser for the Arkansas Foodbank! 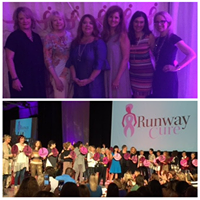 Our own Jennifer McCarty was honored this year for her tireless support of this amazing scholarship fund! 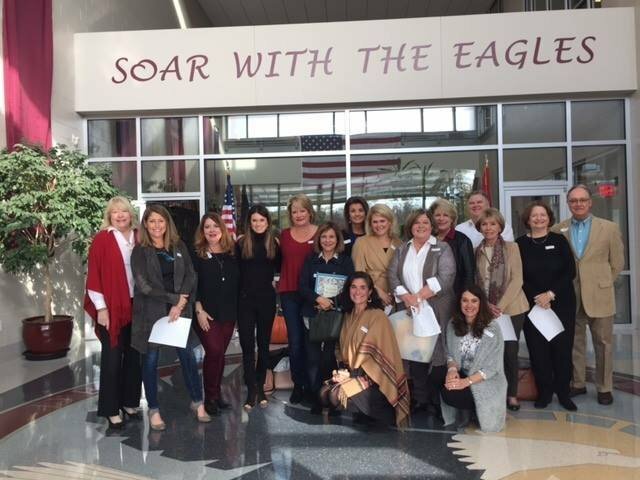 We were so proud to be a supporter of this wonderful fundraiser! 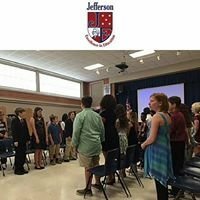 As a Partner in Education with Jefferson Elementary School, each year we give two Potentiality Awards at eighth grade graduation to two deserving students! 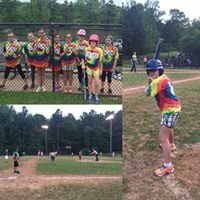 Our Company loves the team we sponsor every year - "The Homers"! Every year we ring the Salvation Army bells at local Kroger stores - check our Facebook and Pinterest pages to see when we will be ringing this year! 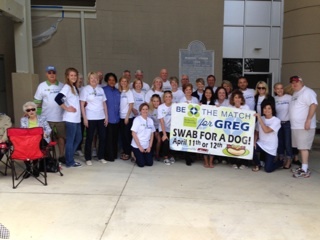 Our company was honored to organize a Be The Match Bone Marrow Donor Campaign for the husband of one of our agents - Greg Kitterman!